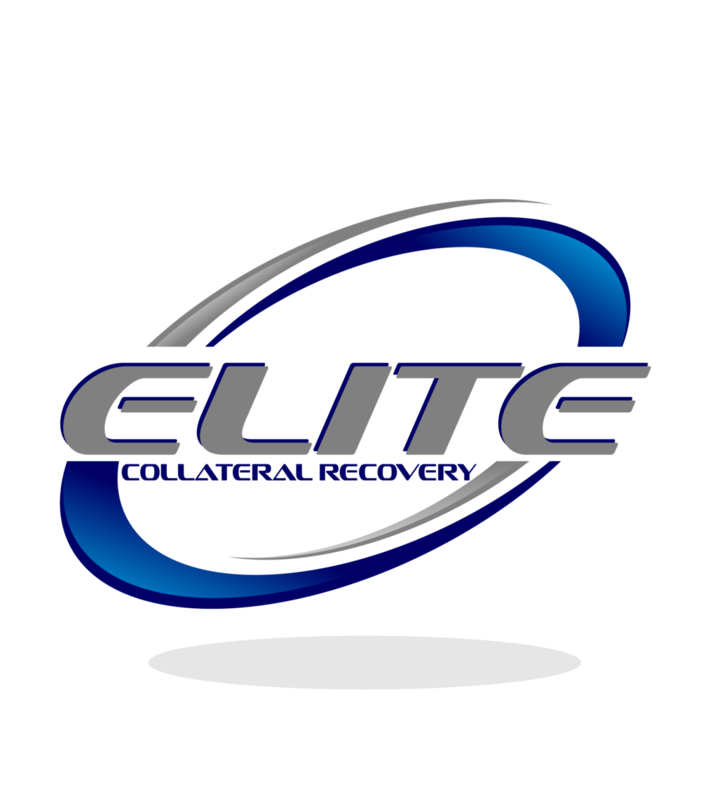 Contact — Elite Collateral Recovery, INC.
From Recovery and Field Visits, to Transportation and the making of Keys, Elite Collateral Recovery can handle any of your needs in a professional and expedient manner. No matter the service, our staff works diligently to ensure that we can satisfy your needs in the most time effective and cost efficient of manners. Upon assignment of any work we will provide you with an up-front estimate of costs and will never bill you without prior approval for services. Chat with us today and see why Elite is the lender's top choice for asset recovery.